Where did the Garden Go? 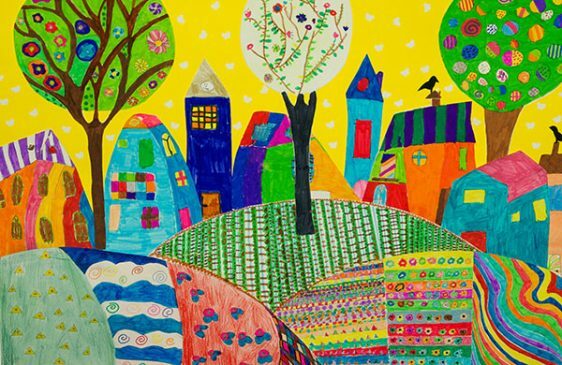 Kindergarten plays a critical and unique role in a child’s life. It is a year filled with discovery, wonder, friendship and creativity – when language, literacy, science and math take on real meaning through play and active learning. Yet, in many classrooms, experiential learning is marginalized as kindergarten is fast becoming the new first grade. The Teaching Kindergarten Conference provides an opportunity for educators to come together and address this challenge. 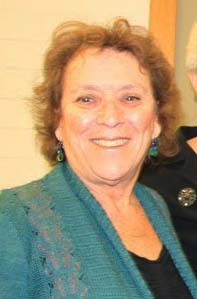 Betsy Grob, early childhood consultant, currently advises students at City College of New York and served on the faculty of Bank Street College for over twenty years. 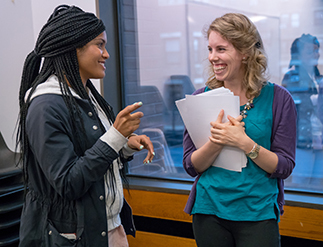 Betsy has taught kindergarten, first grade, and Spanish in both New York City and Colorado and has worked with early childhood educators in many countries including Sierra Leone, Chile, Romania, Mongolia, and Azerbaijan. She is co-author of The Right to Learn: Preparing Early Childhood Teachers to Work in High-Needs Schools (Bank Street College Occasional Paper Series) and is co-editor of Teaching Kindergarten: Learner-Centered Classrooms for the 21st Century (Teachers College Press, 2015). Betsy holds an MS and an EdM from Bank Street College. Fretta Reitzes, educational consultant, was the founder and director of the Wonderplay Conference at the 92nd Street Y in New York City from 2006-2016. She was the director of 92Y’s Goldman Center for Youth & Family from 1990-2016 and was director of the Y’s Parenting Center from 1980-1990. Before her tenure began at 92Y, Fretta taught preschool, kindergarten, and first grade in New York City and New Jersey and trained daycare teachers and directors in Bridgeport, Connecticut. She is the co-editor of Teaching Kindergarten: Learner Centered Classrooms for the 21st Century (Teachers College Press, 2015), Wonderplay (Running Press, 1995), Wonderplay, Too! (Running Press, 2005), and The Right to Learn: Preparing Early Childhood Teachers to Work in High-Needs Schools (Bank Street College Occasional Paper Series). 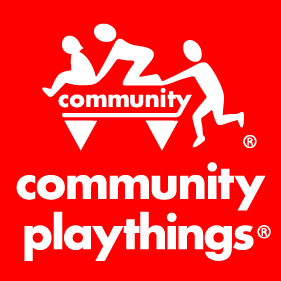 We wish to thank Community Playthings for their support. What a highly energizing and inspiring conference! Thank you for creating a space for this kind of work! This is a wonderful conference. I look forward to attending next year! I have not stopped raving about it with my colleagues. I felt enriched as a teacher and a person!